WTF Wednesday – This Has 11 Million Views. 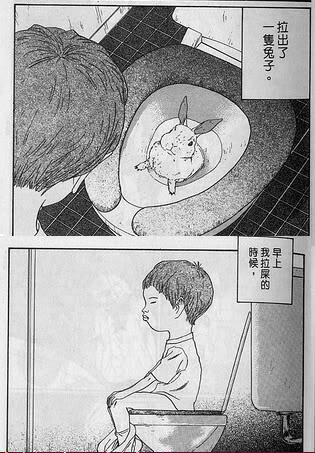 WTF Wednesday – Toilet Bunny. click to embiggen. the toilet bunny. 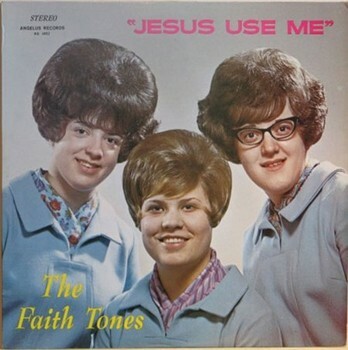 Album Cover Tuesday – The Faith Tones – Jesus Use Me. Nike Patents Back To The Future “Power Laces.” About Damn Time. Well, it looks like I'll be buying my first pair of Nikes this century. They better make a size 14. 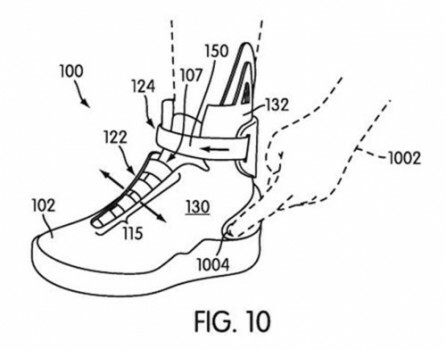 You can view the full patent here. 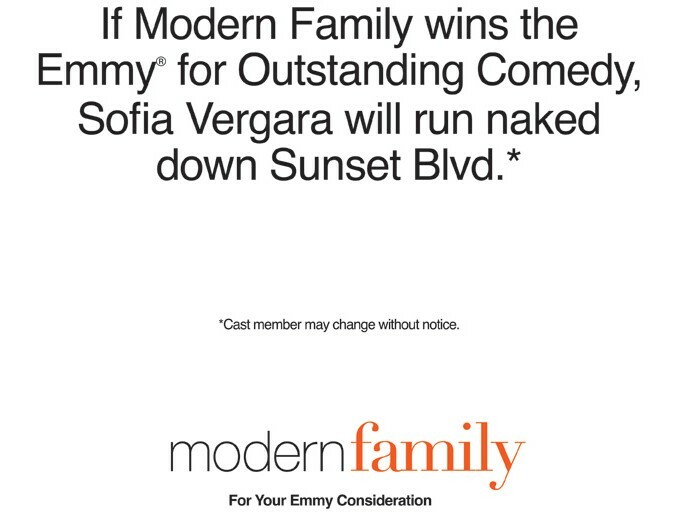 The Best Emmy Consideration Ad Of All Time. Go Ahead, Kill Your Whole Day. Star Wars, remade entirely from fan-submitted scenes. Awesome. They're working out the legal issues, but it may actually be released. Personally, I want a poster. See more here. 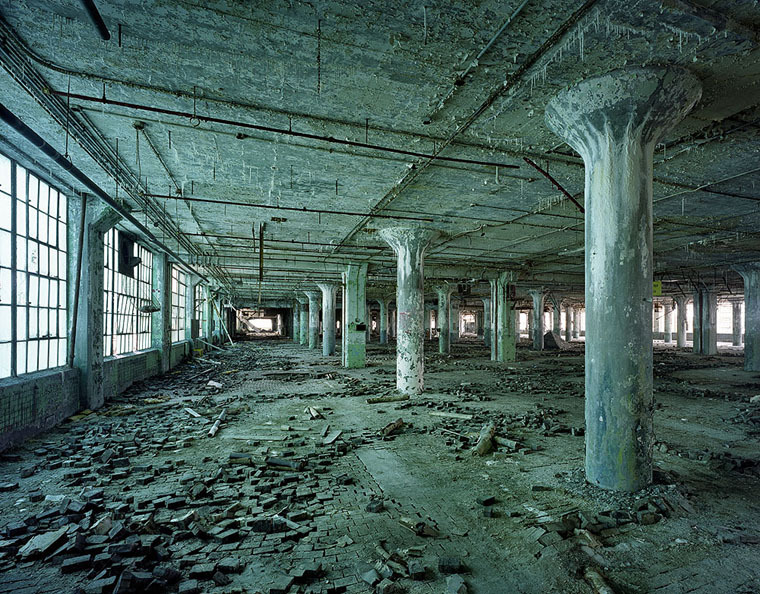 Pop Art Thursday – The Ruins of Detroit, By Yves Marchand And Romain Meffre. The Ruins of Detroit. Book coming soon. click to embiggen the depressing. Scott Pilgrim Vs. The Matrix. NES Hard Drives. 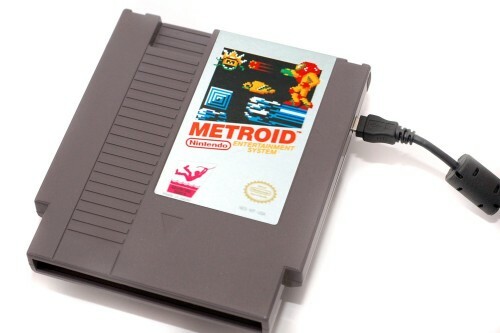 A Fine Example Of Retro Recycling. Etsy just gets funner and funner. Buy yours here.